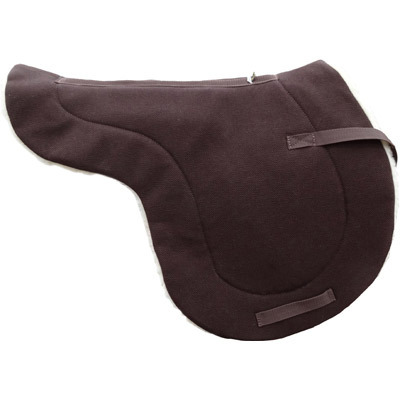 Shaped pads help horses stay a bit cooler in warm temperatures, and may be particularly helpful on short-coupled horses with sensitive flanks. 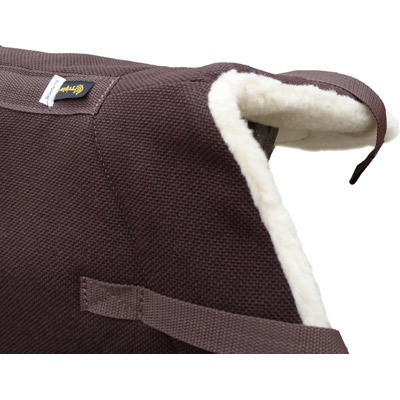 Review Text: I absolutely cannot say enough good things about this pad! 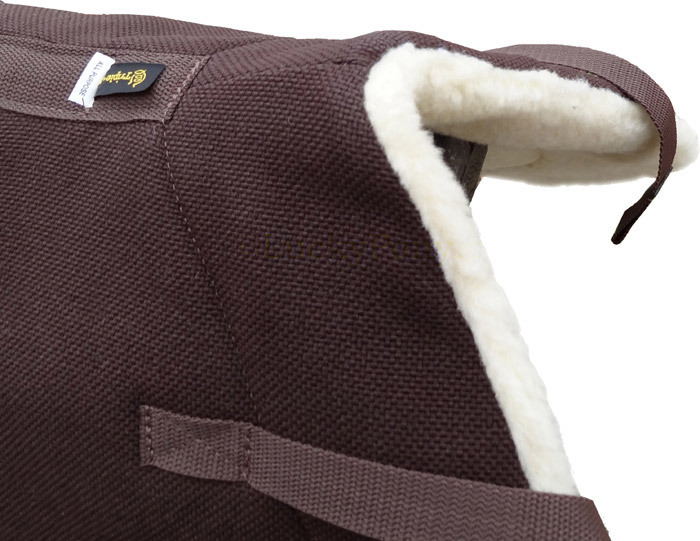 The fabric is tough enough to stand up to the toughest ride and the lambs wool is thick and plush. 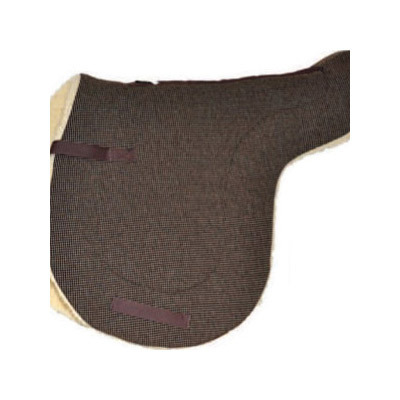 It makes for a comfortable rid for me and my horse. 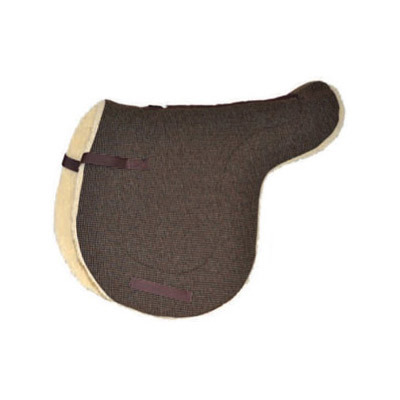 The fit is perfect for my 17" close contact saddle and the quality is superb. Actions speak louder than words...I am buying 2 more!